Joel Hall currently serves as Relationship Manager for the National Christian Foundation Orlando. Previously, he worked as an Internal Wholesaler at CNL Financial Group, a leading private investment management firm providing global real estate and alternative investments. Joel is passionate about encouraging and helping people discover their God given talents and leveraging them in the workplace to build God’s kingdom. While at CNL, Joel worked with over 3,000 financial advisors in Florida, Michigan and Ohio to help distribute CNL’s syndicated alternative investment strategies in commercial real estate, private credit and private equity. His favorite aspect of his job was building personal relationships with the advisors in his territory and helping them develop their unique value proposition. 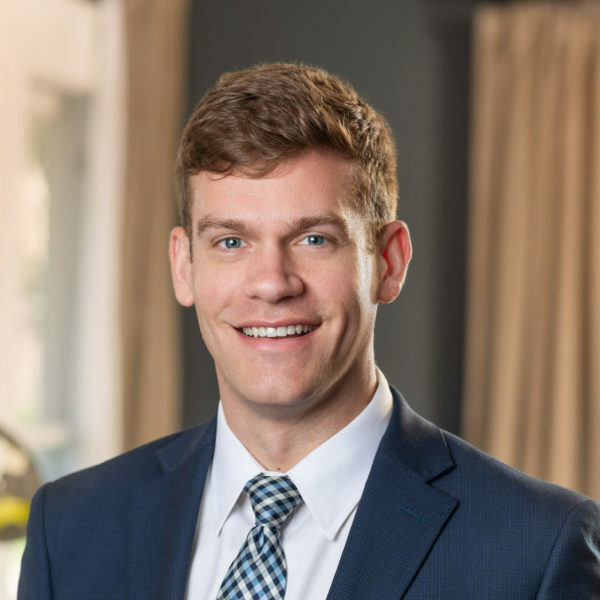 Joel received his bachelor’s degree in Biology from the University of North Carolina Chapel Hill and also studied at the University of Central Florida, where he took several business classes. He is a die-hard Tar Heel fan and truly believes it is the best school in the world. Joel and his wife Anna are active members at First Presbyterian Church of Orlando where they serve in the Student Ministry with Middle and High School students. When Joel is not at work, he and Anna love traveling and exploring new cities, hiking in the mountains or doing any type of outdoor activity. They especially love spending quality time over meals with close friends and family. For more information, contact Joel at jhall@ncfgiving.com.